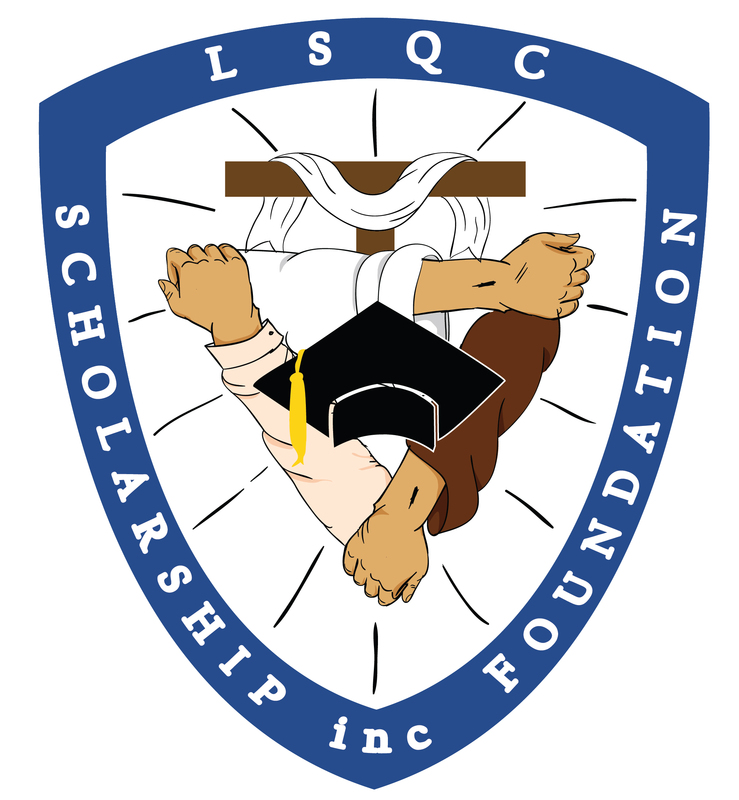 Home » LSQC Scholarship Foundation Inc.
Lourdes School Quezon City, established in 1955 by the Capuchins had in the sixties joined the ranks of the elitist schools. As an exclusive school for boys it eventually catered to the needs of the children of the rich and the privileged around the area. At the beginning the vision was to provide quality catholic education for the less privileged as well as to be seedbed of vocation for the Capuchin order in the Philippines. With its desire to live up to the Capuchin – Franciscan spirituality of preferential option for the poor, the school felt the need and was compelled to provide access to quality education to the financially challenged but academically deserving students. It is this charism that prompted the Capuchins to make their significant decision in June, 1970 to set up the Free High School with the five-year night secondary curriculum. The move was a clear break-away from elitism and undoubtedly inspired by St. Francis of Assisi, lover of the poor. In June 1978 the school started to admit girls under the Free High School Program, and in SY 1979 – 1980 the five-year night secondary curriculum program started to be phased out in favor of the planned integration of the scholarship grantees into the mainstream of the student population. The Free High School Scholarship Program was then replaced by another form of scholarship dubbed, the Financial Assistance Program or FAP that starter in school year 1997 – 1998. This time the scholarship program was changed from full to partial scholarship. Since then, the Financial Assistance Program became a symbol and manifestation of the school’s commitment to serve the poor and equalize education opportunities. 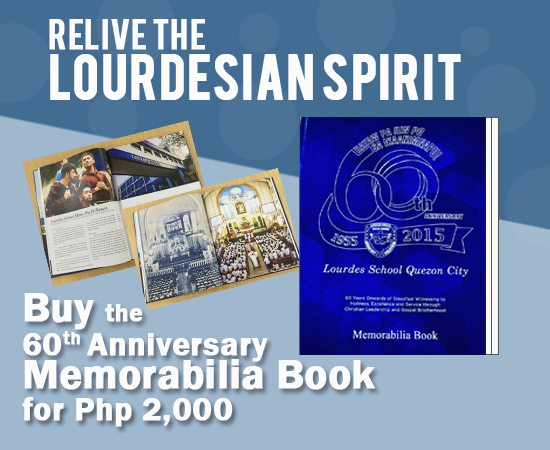 The Lourdes School Alumni Association, Inc. had shown their support by selecting among the FAP graduating students the Scholar of the Year, who was granted then Php 20,000 for a four-year college course with the amount increasing over the years. The Social Action Program and Pax Et Bonum Yearbook Drive also allocated a part of their budget to cover the expenses of an FAP grantee. The Kaputsino sa Mahihirap (KASAMA) Foundation, Inc., channels donations from former graduates to the FAP. Unfortunately, the KASAMA Foundation had already ceased operation many years ago. During the planning stage for the school’s 50th Foundation Anniversary, the then representatives from Parents Council, Parents Foundation, and the Alumni Association conceptualized a fund-raising activity called “Limang Dekada, Libreng Paeskwela”, wherein 75% of its proceeds was allotted to the FAP. The raffle drive had hoped to accumulate Php 3,000,000 to guarantee a registration at the Securities and Exchange Commission, thus allowing the school to receive financial support from private individuals and companies later on but the scholarship foundation was not registered for some reasons. It was on May 24, 2016 when the need to formalize the organization and establish its legal entity was at last realized. Thanks to the efforts of the present school administrators, some alumni and the Board of Trustees. 1. Fr. Alberto S. Poblete, OFMCap. OFMCap. 2. Fr. Dominic B. Abella, OFMCap. OFMCap. 3. Br. Rolando O. Donasco, OFMCap. OFMCap. On October 8, 2016, representatives from the different sectors of the LSQC community had gathered to witness the commencement of another yet noble cause of the school to provide more scholarship grants to future Lourdesians: the launching of LSQCSI and its ENDOWMENT PROGRAM. One can be a LSQCSFI Name Endower with a minimum of Php 500,000.00 contribution; be a Benefactor with Php 200,000.00; a patron with Php 100,000.00; Sponsor with Php 50,000.00; a Donor with Php 20,000.00 and a Friend of LSQCSFI with donations below Php 20,000.00. The foundation will keep track of every donor as they move up the ladder … Truly a noble cause, the LSQCSFI is a concrete manifestation of the Capuchin Franciscans’ preferential option for the poor and a response to the call of service and Gospel brotherhood. Starting this school year, the Financial Assistance Program will be known as the St. Lawrence of Brindisi Scholarship Program and will serve as the umbrella program for all the scholarships and special discount given by Lourdes School Quezon City. A major revision of this program is the inclusion of the students from the Grade School Department as beneficiaries of the program.